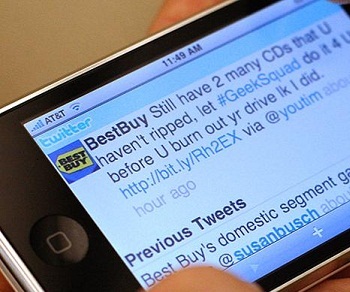 Twitter gets serious, adds Twitter Business Center. Twitter has unleashed a road map of its moves toward making the social media platform into a more viable business product. At the recent Chirp conference, there were a number of features that carried the scent of marketing toward business. It sort of goes without saying that these are all necessary, and very welcome, features for companies that choose to use Twitter to communicate with their customers. Now for the “cool” feature – verified businesses using the Twitter Business Center can elect to receive direct messages from anyone who is following them. So, instead of being limited to public tweets, customers can now have the option of direct communication with a contributor to a business’ Twitter. Want to see if you’re part of the Business Center? 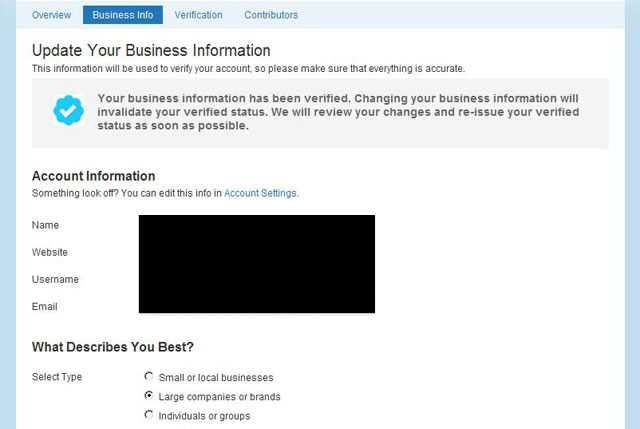 Chances are that the account that your business used to register has already received an email about the change. But if you’re not certain, make sure to check out your account settings then look for a new tab called “Business”.